Will My Insurance Company Pay for a Facelift Surgery ? Where are Facelift Surgery Scars Located? 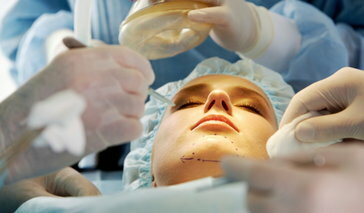 When Will I Be Able to Return to Work After Facelift Surgery? When Will I Be Able to See the Results of a Facelift?